What do you get when you cross a pickup truck with a Jeep CJ-7 and an El Camino? 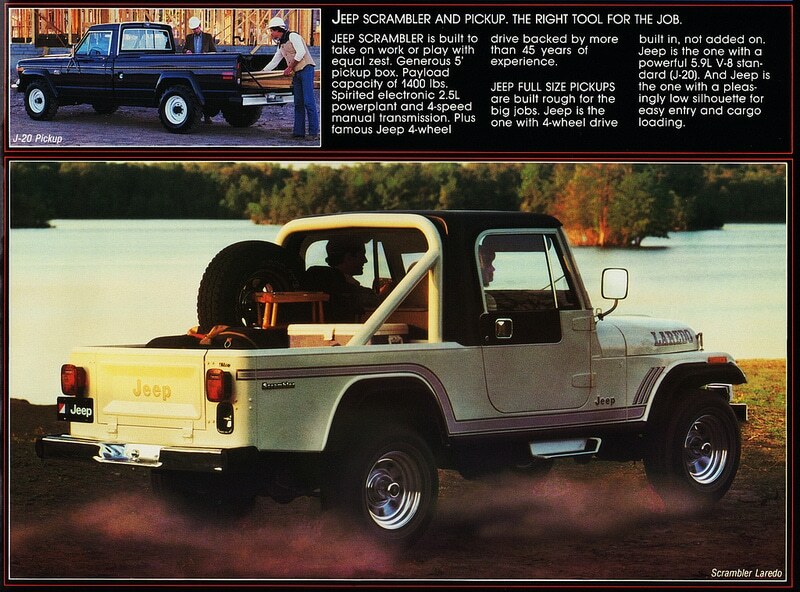 That’s right, the oddly eye-catching stepchild of the AMC 80’s lineup known as the Jeep Scrambler. 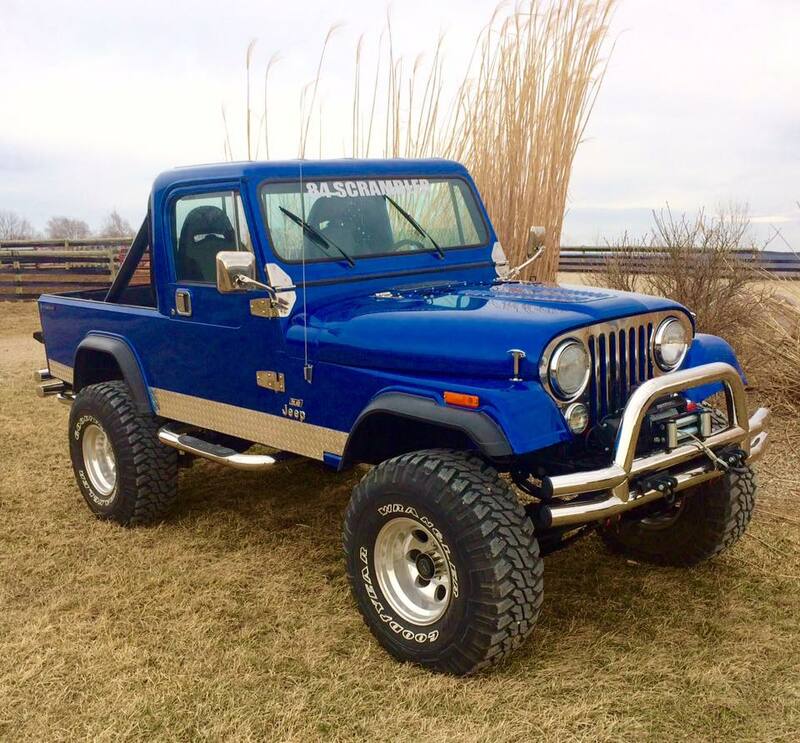 Internally code-named the CJ-8, AMC introduced the CJ-8 in 1981 in response to the growing demand for small pickup trucks in the U.S. Jeep was still 5 years away from developing the Comanche pickup, so they stuck to what they knew…Jeeps. 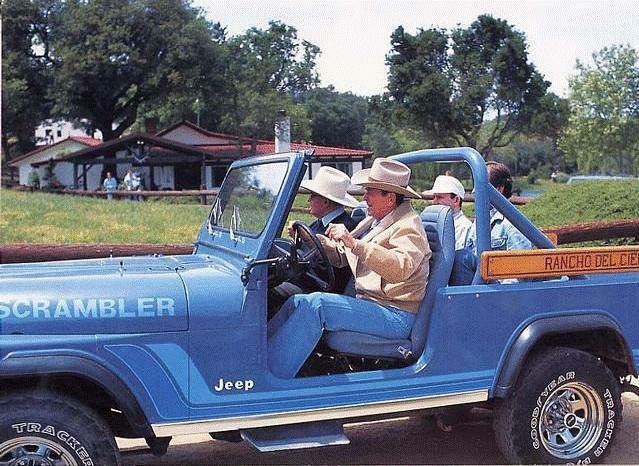 Jeep stretched the wheelbase of a regular CJ-7 an extra 10”, and tacked on another 24” overall body length to create a presidential 4×4 limousine of sorts…at least Ronald Reagan thought so. 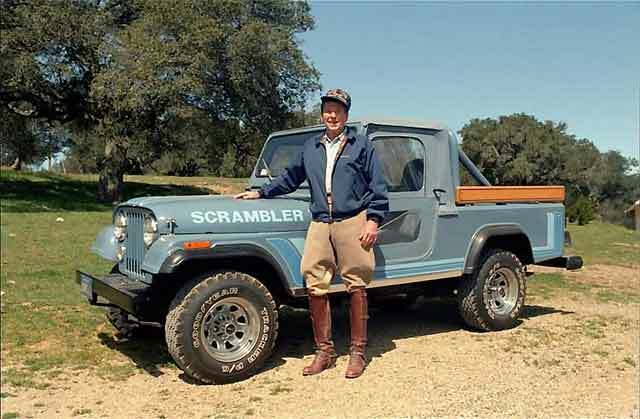 An avid Jeep enthusiast, Reagan used his 1981 Scrambler on his 700 acre ‘Rancho del Cielo’ in California, and he has the wooden bunk board inscriptions to prove it. The CJ-8’s were all produced with an enclosed half-cab and rear tub. Any that you see with soft tops and rear bench seats are aftermarket modifications. There was a small run of full-backed hard tops made for the Alaskan Postal Service, all in right hand drive of course. So how are they as a daily? About like you would expect from a 35 year old Jeep. 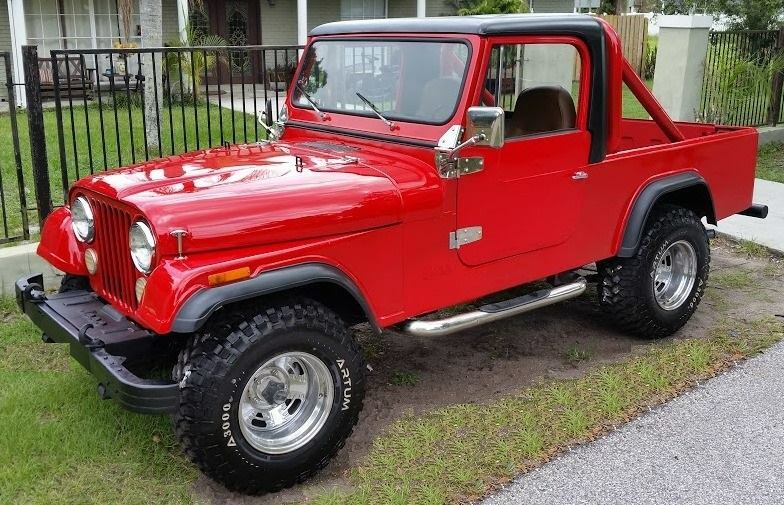 I learned to drive a manual transmission in a 1978 CJ-5, and was lucky enough to drive it some in high school before safety regulations were really important. 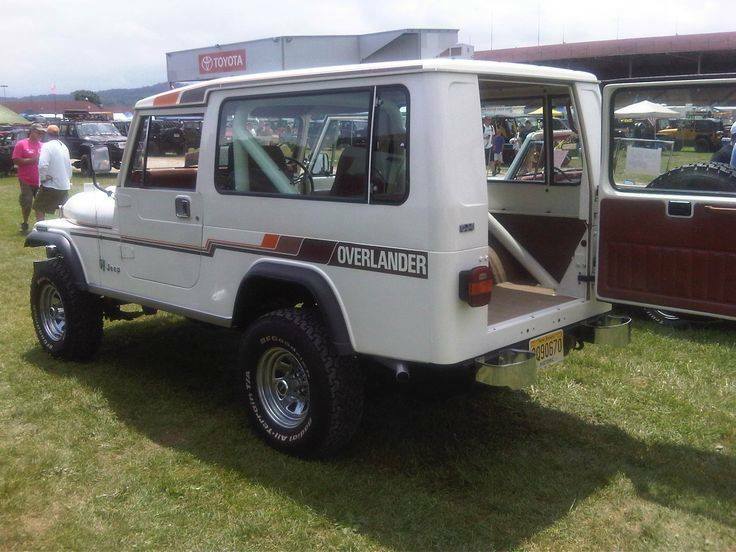 The longer wheelbase on the CJ-8 is a welcomed change for more frequent driving. Jeeps are not known for their creature comforts, your A/C is a window and pull vent. They do have heat but only in the academic-definition-of-heat sort of way. You’ll get more heat off the metal floorboard than the blower fan. My old CJ-5 had a speaker where one would usually find a speedometer, speeding is never really an issue in these but they do keep up with traffic. Short of a few hoses and belts that may go, the reliability is uncanny…there’s just nothing really to go wrong except rust and transfer cases. What to look for? Do we really need to say it? Yes, rust…check for it, then double check the floor pans and bulkhead, stick a screwdriver in the frame and hope it doesn’t disappear. Second Daily reader Dario Ruiz, who by the way has owned/restored at least 5 of them throughout the years says “As long as the frame is solid and the drive train is stout, the rest can be repaired without spending a fortune.” Nearly all of the Scrambler’s mechanical components are interchangeable with the CJ-5 and CJ-7, and they literally made a million of them so you should have no trouble sourcing a donor. The only parts that differ are those that had to be lengthened, like the drive shaft and brake cables. The standard inline-6 258ci was mostly used, as the 304 and 360 were never options. 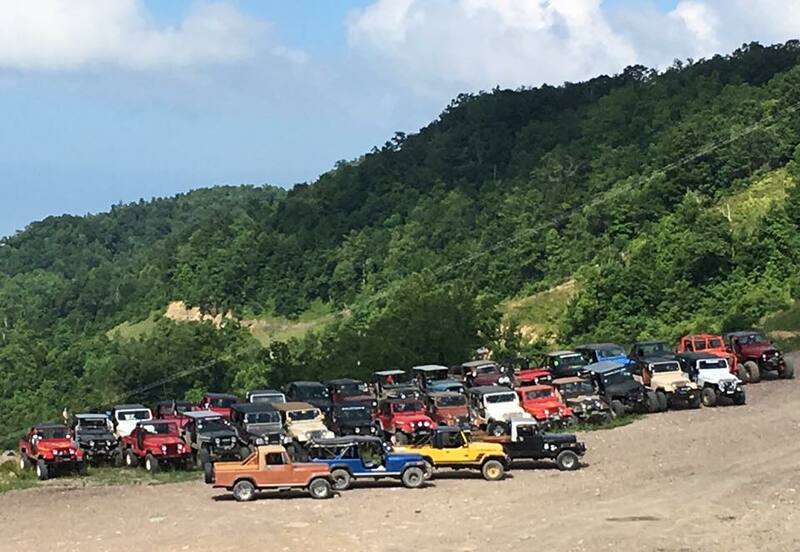 As we all know, the Jeep brand carries enthusiasts groups that are in a league of their own. 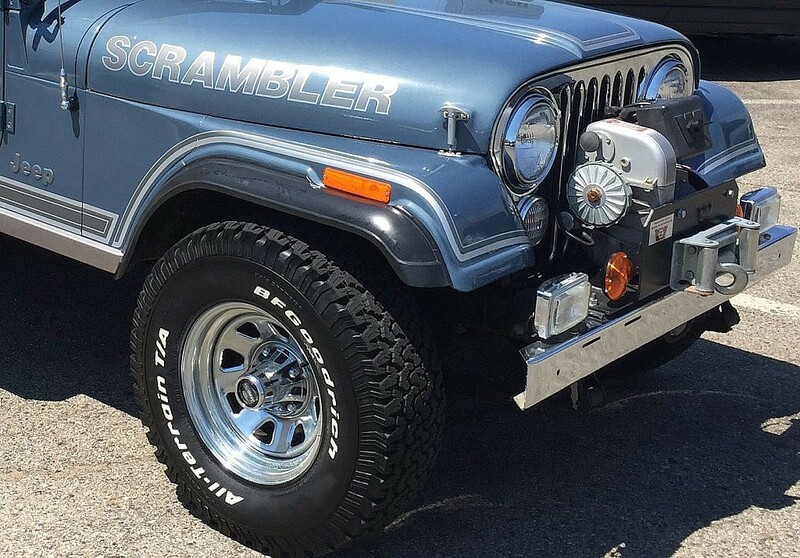 There are virtually endless online resources for parts and help, and the guys over on the FaceBook groups “Jeep CJ8 Scrambler owners” and “National Scrambler Owners Association” are some of the best. A wealth of tribal knowledge coupled with a willingness to help newbies and long-termers alike, they’re a must stop if you’re in the market or a current owner. The Scrambler Owners Association is for, well Scrambler owners…they host a national “Scramble” in a different place every year and raise money for charities. 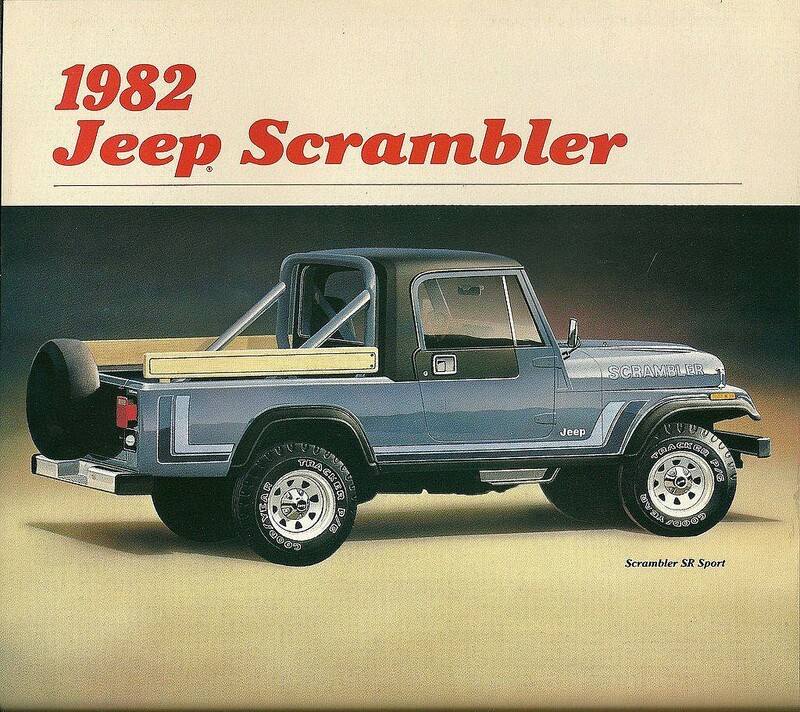 Also, be sure to check out the CJ-8 forum, they’re 100% dedicated to the Scrambler. The hardest part to find for the CJ-8 is the CJ-8 itself as they made just shy of 28,000. 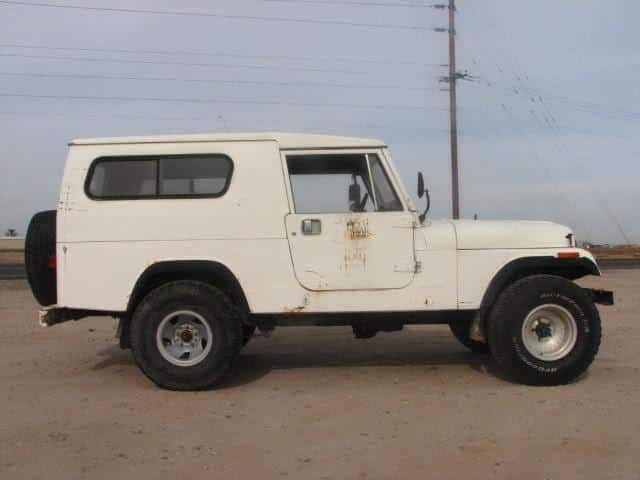 It’s certainly not rare by rare collector car standards, but in the Jeep world it’s considered a unicorn, particularly if you can find one in unmodified original condition. The CJ-8 may have been overshadowed by its shorter brethren back in the day, but as with many of these stepchild stories, it’s made a comeback in the collector community stronger than the CJ-5 or 7. Market prices are climbing and currently averaging about $20,000-$22,000 for a clean unmodified unrestored example. 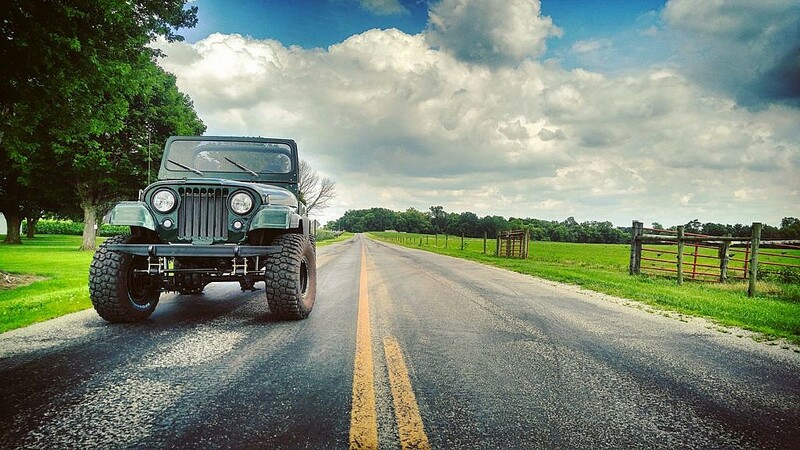 There’s a special place in my vintage heart for the Jeeps…if you’ve ever thought about jumping into the CJ market, we highly recommend looking at the CJ-8. Not because you shouldn’t look at the 5’s or 7’s, but because in relative terms to the rest of the line up, they’re rare. And find an original one, with the Scrambler striping and all. Rare and original in the vintage collector world is usually a good thing. Happy trails and Keep On Jeepin’ On! 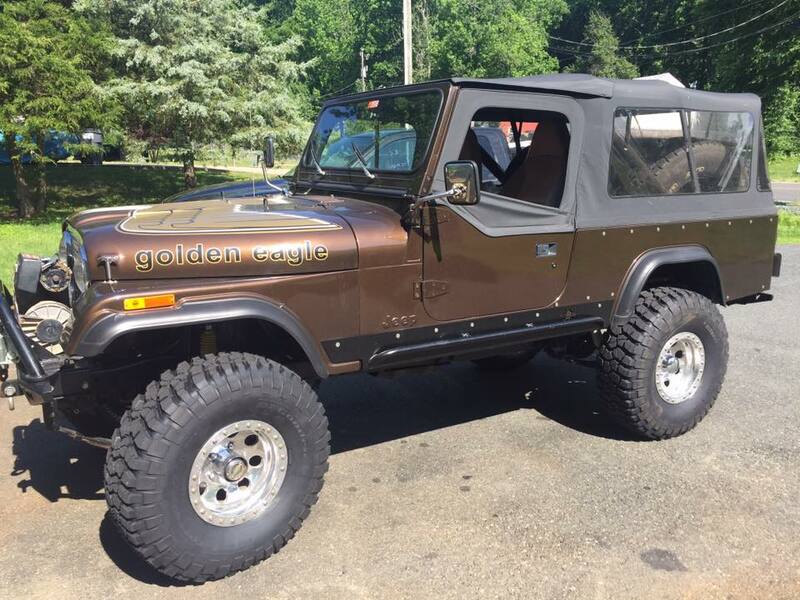 This entry was posted in American Classics and tagged american classic, cj5, cj7, cj8, jeep.